We’re super excited to launch four new funds. Two offer a lower-risk alternative for investors looking for shorter time frames—like buying a house in the next year. The other two support some auto-invest functionality we’ll be launching soon. The Global Bond Fund is an actively managed ETF by PIMCO Australia Pty Ltd. It invests in a broad range of global fixed-interest assets. The fund includes bonds issued by the governments of USA, United Kingdom, Japan, France and other countries, as well as bonds issued by other governments, companies and non-government entities. Bonds are loans typically made by investors to corporations or governments. They usually pay a fixed rate of interest with capital being returned at the maturity of the loan. 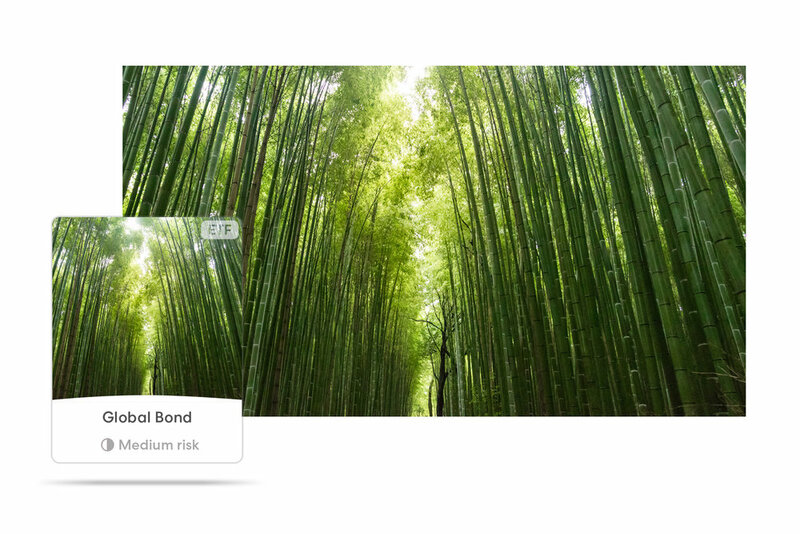 The fund is hedged against the NZ dollar, which helps manage the risk of currency movement. This ETF is more for short-term savings—like a ‘rainy-day fund’—rather than a long-term investment. 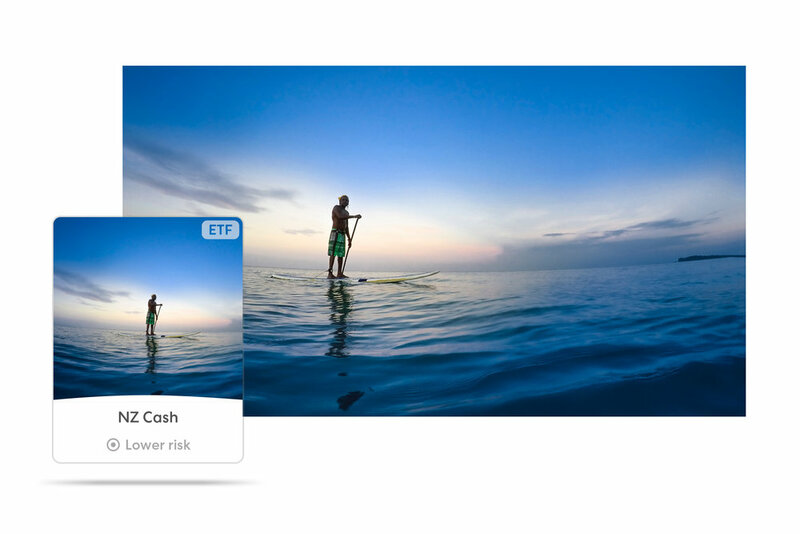 It includes a diversified range of New Zealand cash and cash equivalents, including deposits and short-term debt securities issued by NZ banks and large corporations. The fund is actively managed by Nikko Asset Management NZ Ltd and aims to outperform the 90-Day Bank Bills Index over a rolling one-year period—a bit like trying to outperform the savings rate you’d get from a bank. This fund is a diversified portfolio of mostly New Zealand shares. It aims to outperform the S&P/NZX 50 Index and looks for companies that have a sustainable competitive advantage, a good growth outlook, the ability to grow earnings faster than revenue, and which can grow without a strong reliance on raising additional capital. The fund follows AMP Capital’s Responsible Investment Charter, which has strict guidelines for avoiding investment in companies operating in sectors with a high negative social impact—tobacco, armaments, alcohol and more. 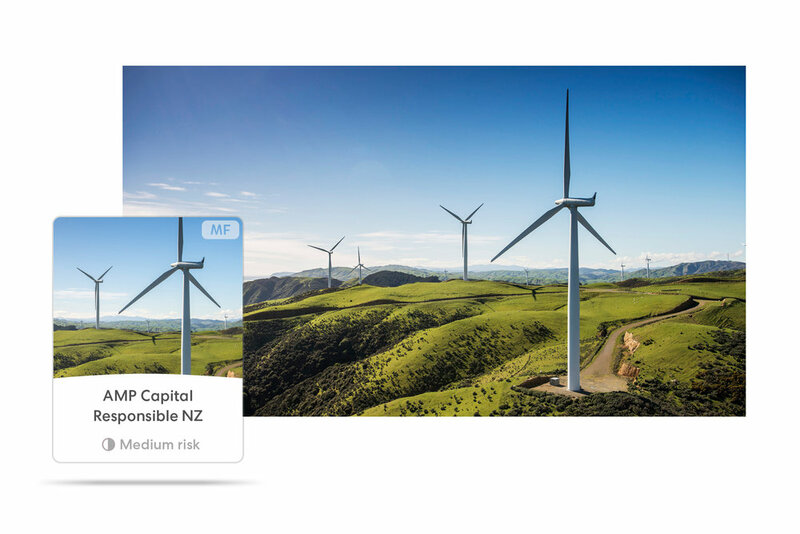 It’s further certified by the Responsible Investment Association Australasia (RIAA). The fund is actively managed by Harbour Asset Management Ltd. 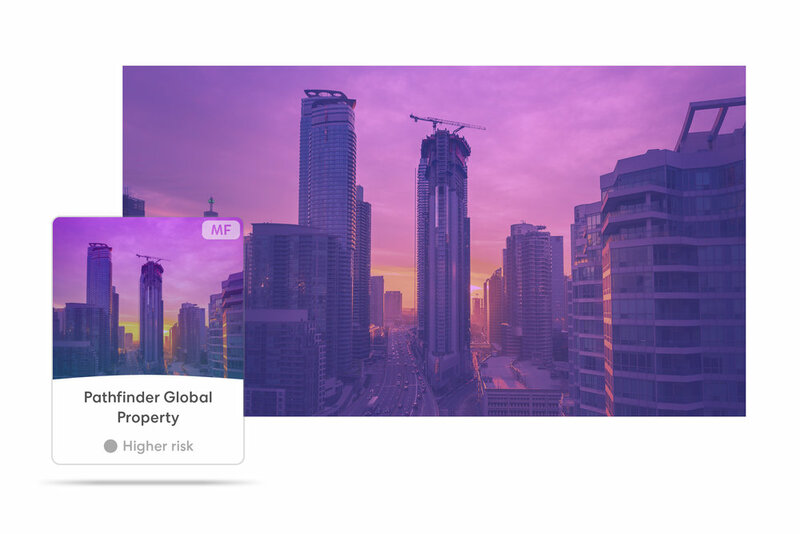 If you’re interested in getting a foothold on the global property ladder, with an ESG twist, then this fund might do the trick. The fund is actively managed by Pathfinder Asset Management and invests in global property companies including traditional office, retail, industrial and residential properties, as well as other property investments like data centres, cell towers and healthcare facilities. Each company in the fund goes through a socially responsible screening process, so that only those with the highest Environmental, Social and Governance (ESG) scores are chosen.